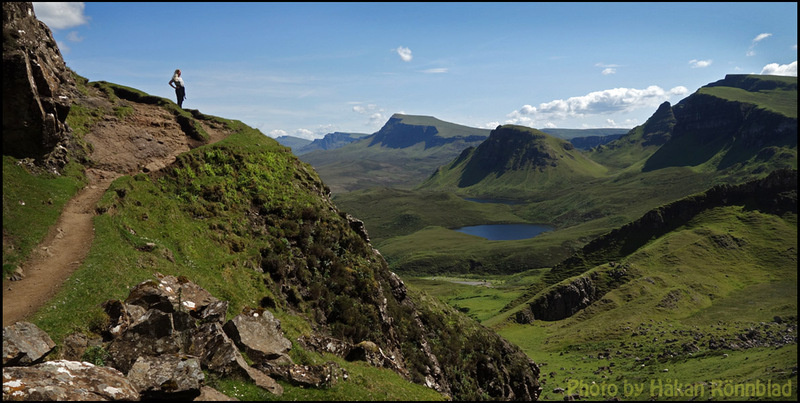 This entry was posted in Scotland and tagged Isle of Skye, Quiraing mountains, Trailing in Scotland. Bookmark the permalink. Thanks. Scotland is worth a visit!